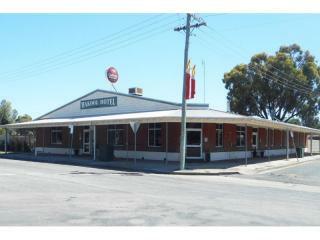 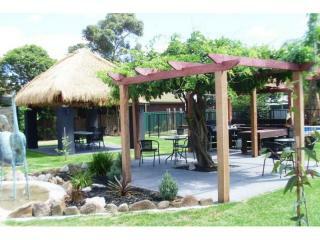 Well presented Motel situated in a very strong regional city with fantastic development potential. 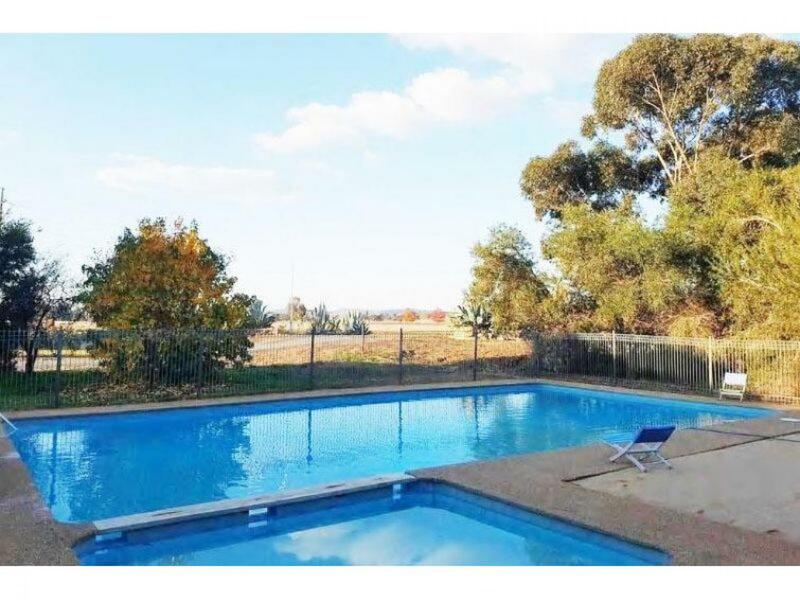 Perfectly located on the Sturt Highway and close to the Wagga airport with just a short drive to the Kapooka army base, RAAF base, Wagga Base Hospital, medical services, clubs, hotels, restaurants, cafes and shopping centres. 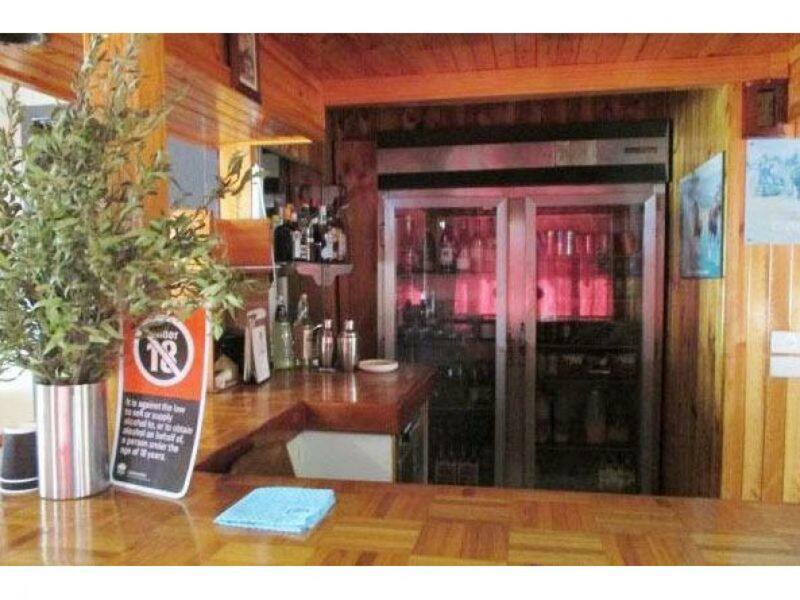 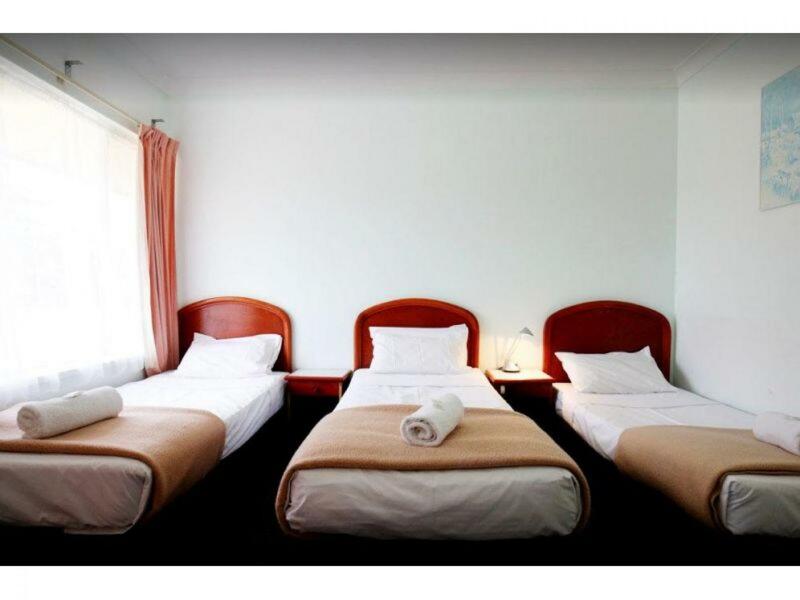 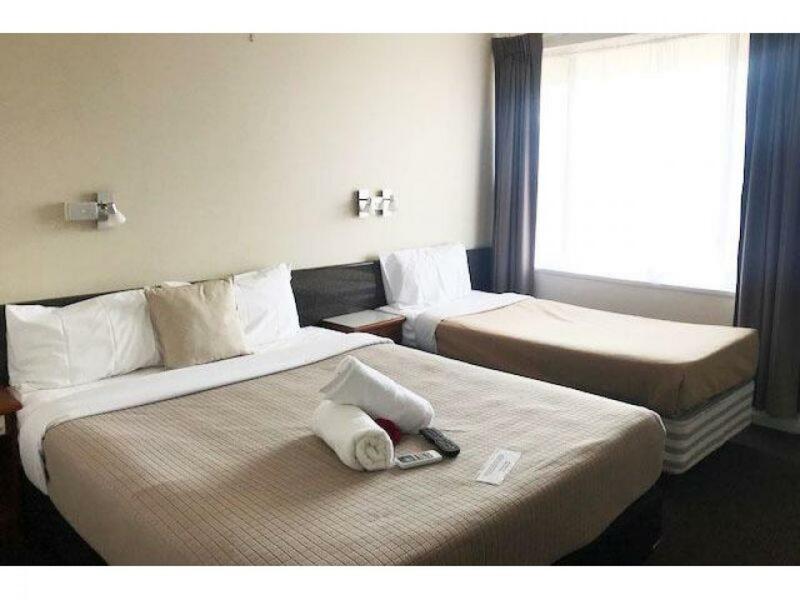 The Motel has 29 well appointed rooms with a range of accommodation options available. 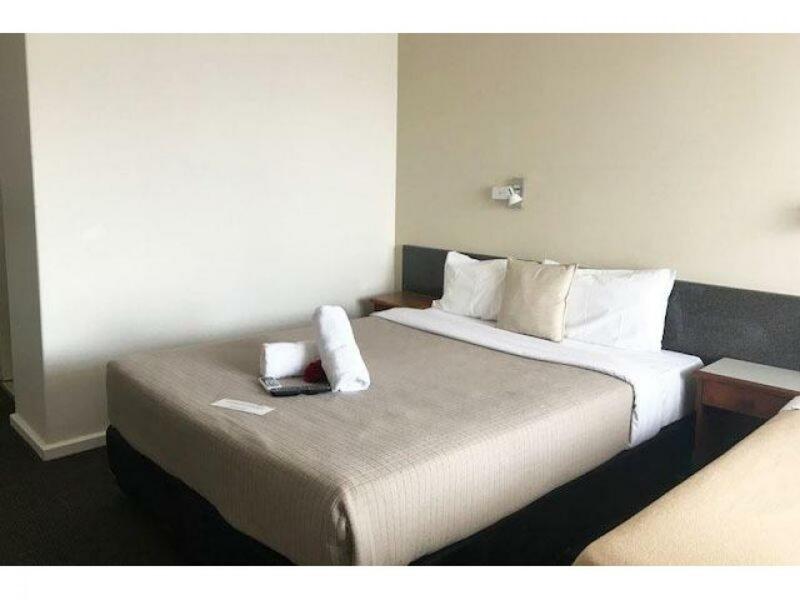 (At present, only 19 rooms are currently let due to a fire affecting 10 rooms which are currently being rebuilt with completion due in September 2018). 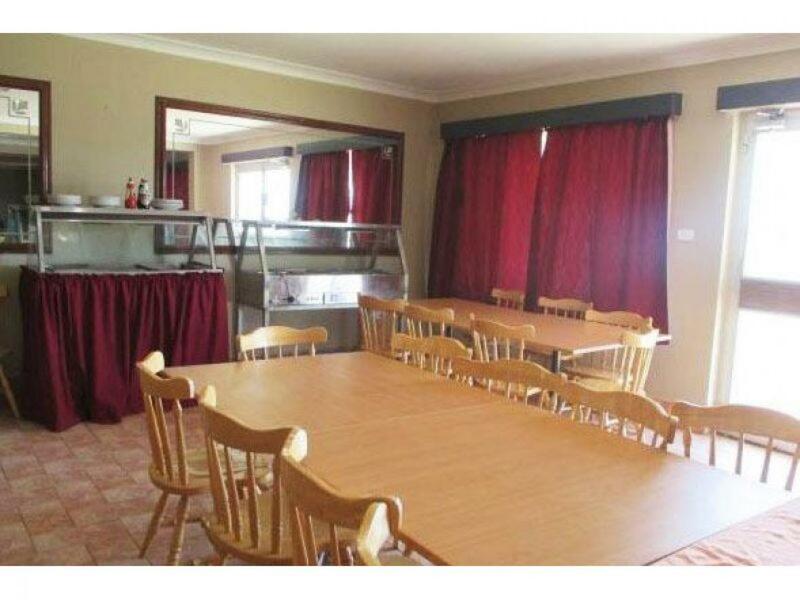 The Motel is well maintained and also features a 3 bedroom residence, parking for cars, coaches, trucks and B-doubles, restaurant (not currently in use), liquor licence, in-ground 12 metre salt water pool, toddler pool, hot tub and a sheltered BBQ /play area. 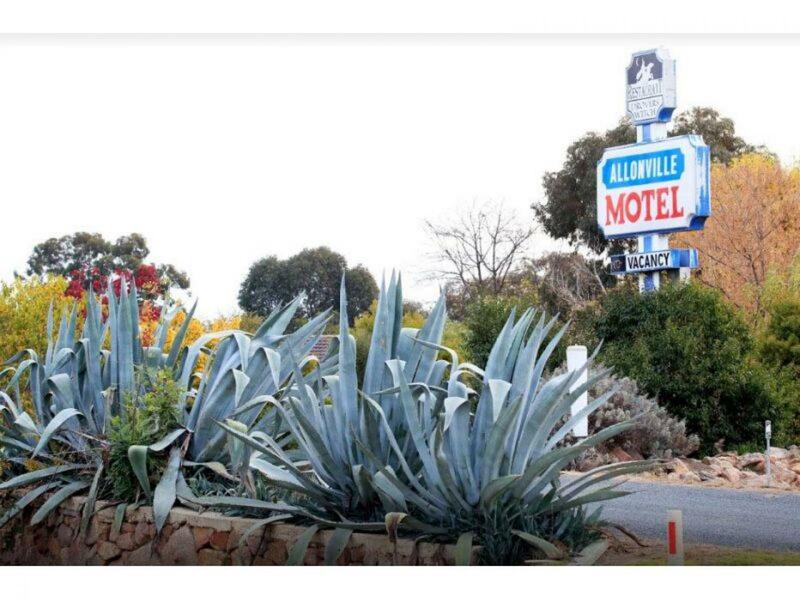 The Motel is set on approx. 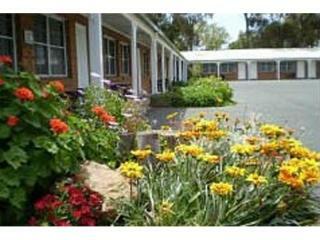 10 acres of landscaped grounds and has a 3 star rating. 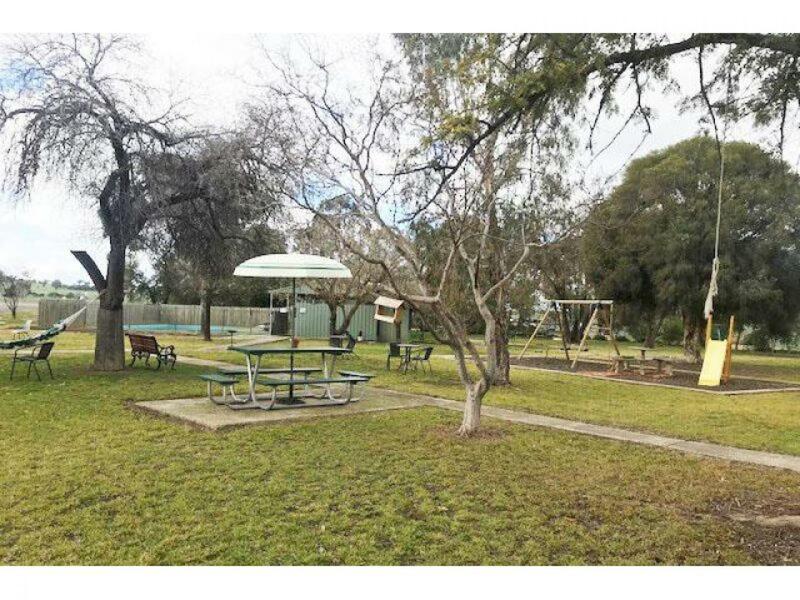 There are also 6 large horse stables with wash bay, 8m X 6 m dressing area and adjacent enclosed outdoor yards. 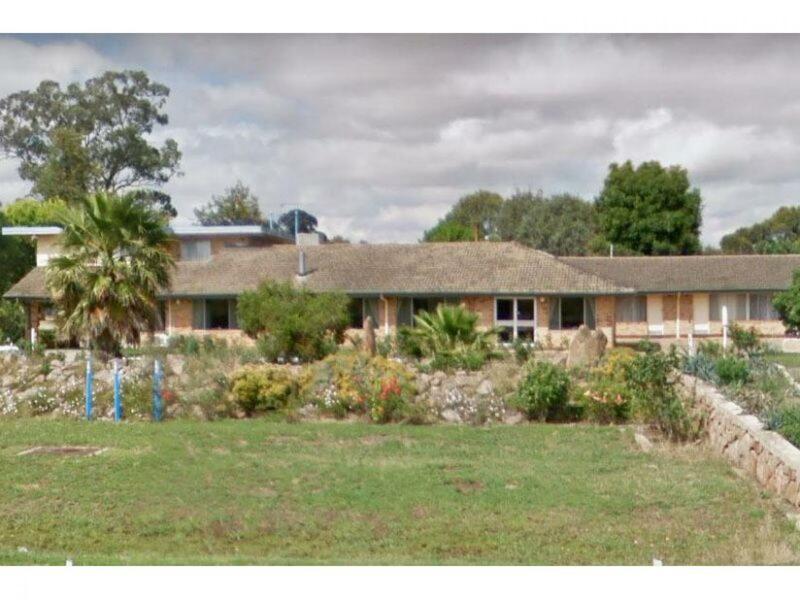 New 30 Year Lease direct from the owner. 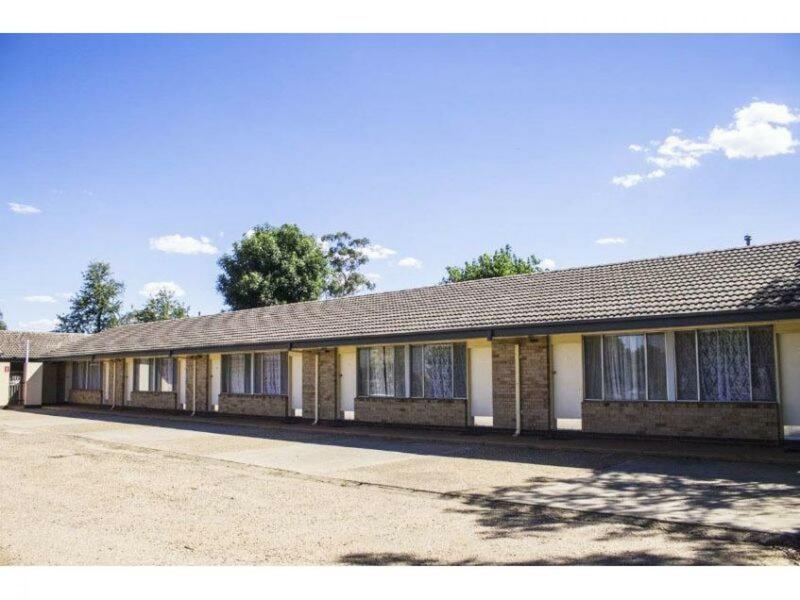 Easy to run, this Motel is a fantastic opportunity for an enthusiastic operator to increase revenue and further develop the business. 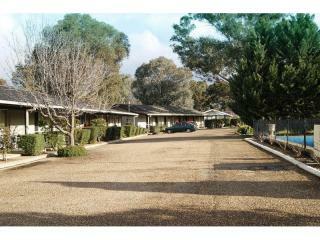 Contact Ian McDonald at CRE Brokers to arrange an inspection today!